Fast-rising Croydon producer B:Thorough has returned with his first musical offering of 2019: the vinyl-exclusive "No More" / "Juicy". A-side "No More" combines icy leads with classic eski sounds and a choppy, high-pitched vocal sample, while "Juicy" is more discernibly dubstep-tinged, pitching fluttering, Peverelist-esque melodies against reverberating basslines not dissimilar to those used by Kahn and Neek. 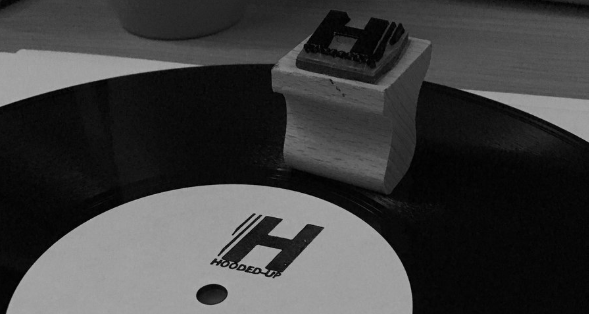 Limited to just twenty copies and released via Manchester imprint Hooded Up, the record will go on sale through the label's Bandcamp at 7PM sharp tonight, so get hammering that refresh button if you want to secure these two tracks for your collection. Listen to previews below, and find B:Thorough on Facebook, Twitter, and Instagram for more updates.